Today’s Tech Thursday will cover some basic drilling and countersinking procedures. We have added a few new parts to our store to aid in building robots. 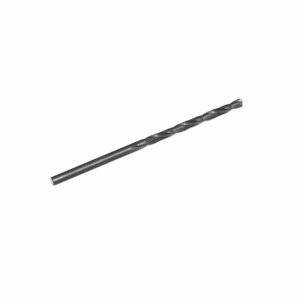 We have 3/32 inch drill bits (T-023-032) that are used to drill a hole for a #2 machine screw. It is also the right size to tap a 4-40 thread. 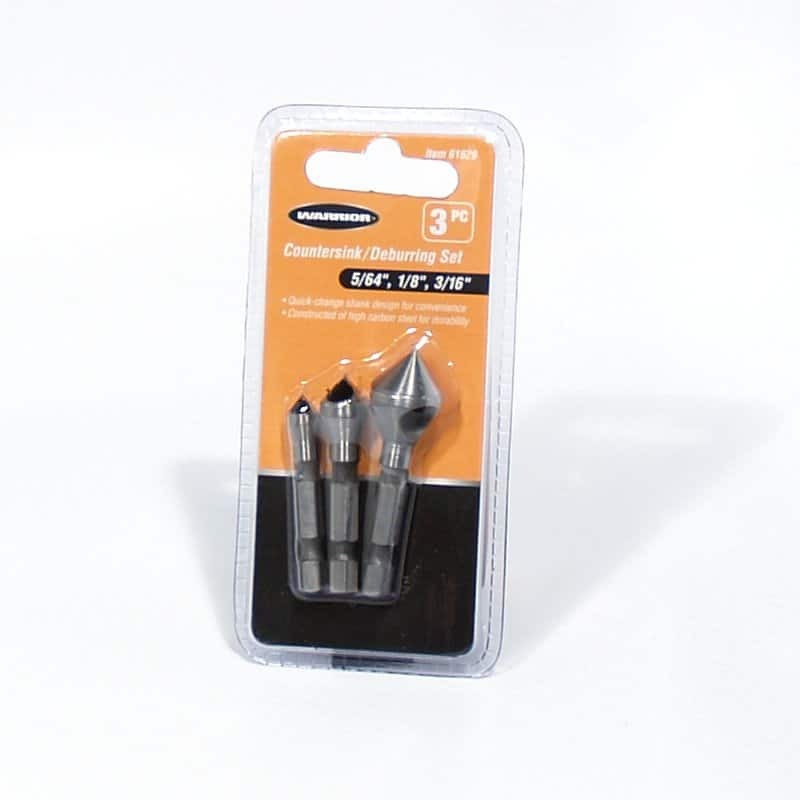 Our ATR hardware package (TD-021-000) contains #2 and #4 screws which makes a 3/32″ drill bit a very useful tool. 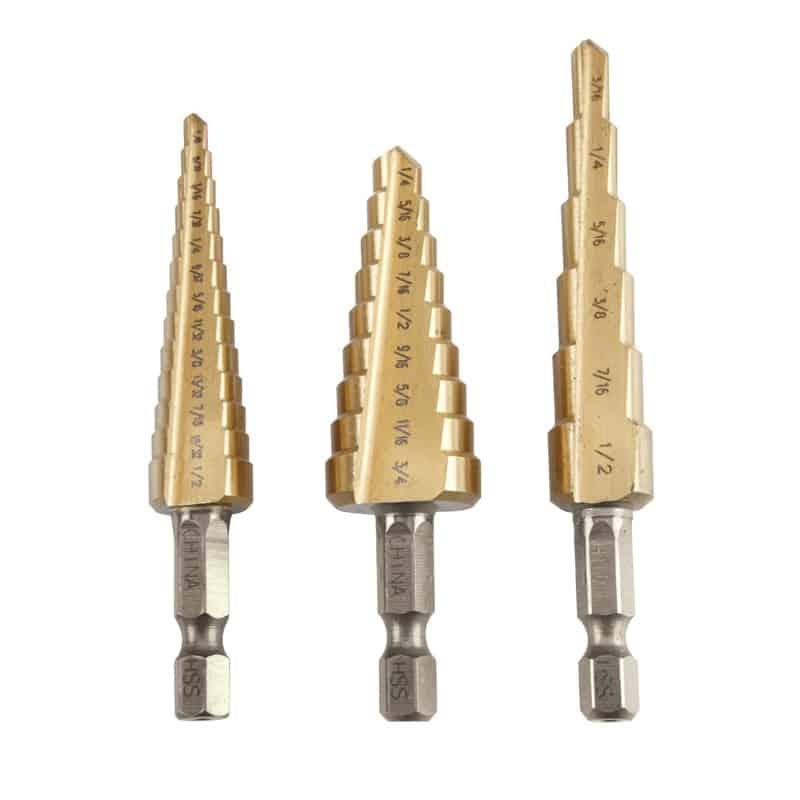 We also have 1/8″ drill bits for making clearance holes for #4 machine screws (T-023-008). 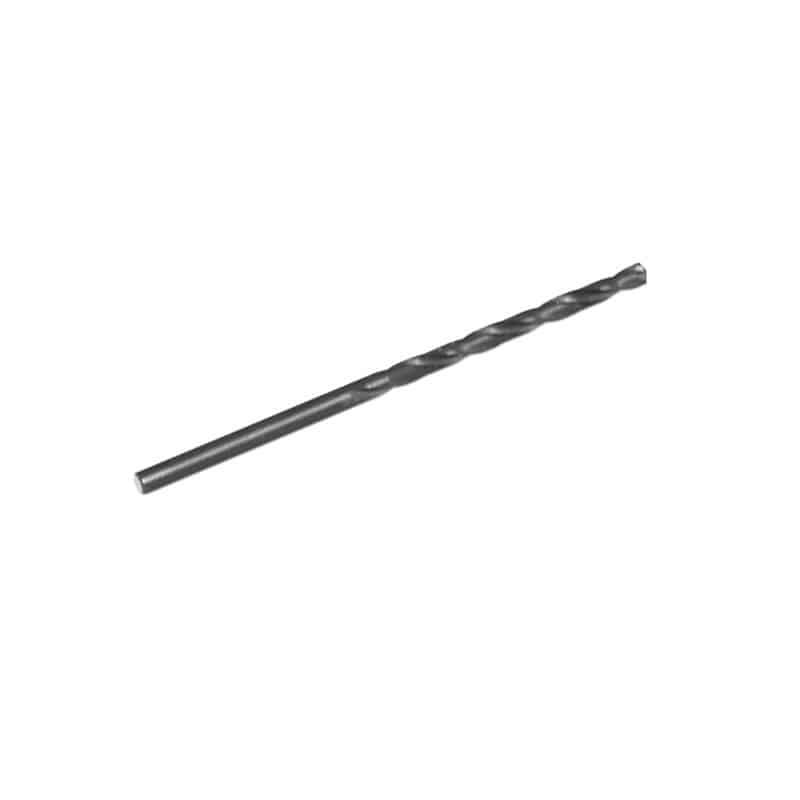 For those hard to reach areas we have extended length 1/8″ drill bits (T-023-108). Another new tool we have is a Step Drill. It is really useful when drilling large holes through a thin material. 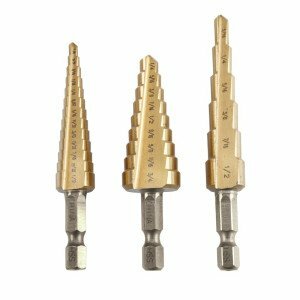 They step up in size as you are drilling and really simplify the process of drilling a large hole with hand tools. 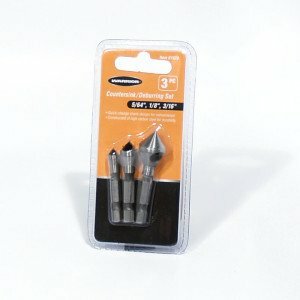 Our step drills come in pack of 3 (T-024-003) and make fabricating parts easier than ever. Sometimes a screw or bolt needs to be countersunk into the material you are using. For this we use a countersink bit that puts a 82 degree chamfer on your part to match a flat head countersunk machine screw. They also come in a pack of 3 of different sizes (T-022-003). We use these parts every day and thought it would be a good set of parts for any robot builder. Watch the quick clips below to see how easy it is to drill through plastic and aluminum with our step drills.